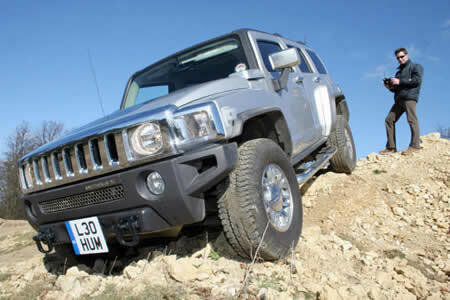 The Hummer H3 is available to order now from £26,495 ($53,000) on the road. 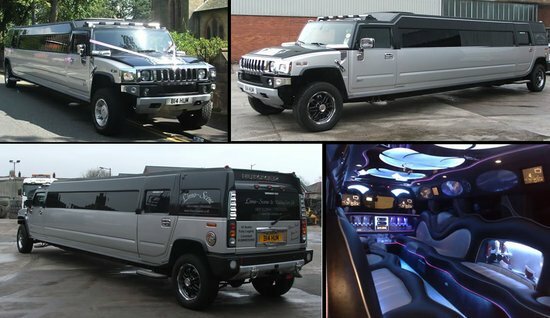 HUMMER, the world’s most iconic boy’s toy, has converted the new right-hand drive H3 into the ultimate gadget for grown ups – a life sized remote controlled car that definitely won’t be available in your local toyshop. 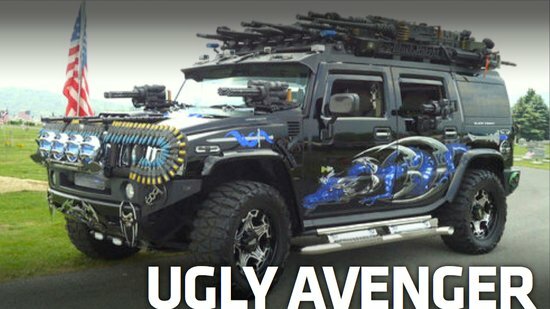 The hardy on/off road vehicle has been converted to make life a little less dull – those lucky enough to have a play, will experience the unrivalled agility and off-road capability of the new H3 from the palm of their hand. 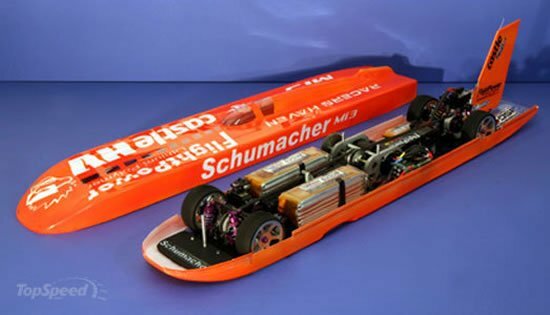 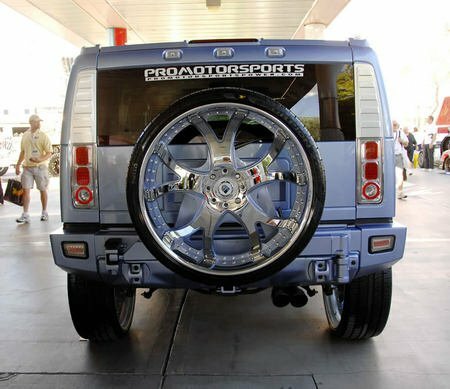 “Converting the HUMMER H3 into the super-sized remote control car took a month to complete but we’ve had lots of fun in the process. 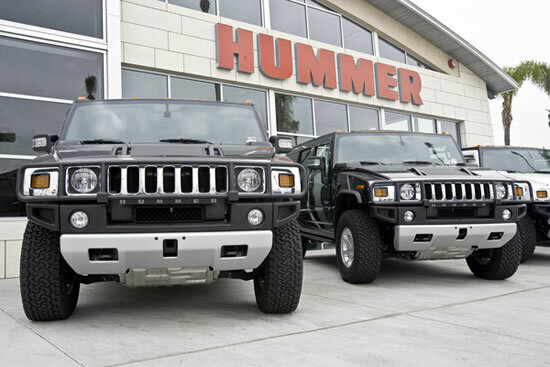 “HUMMER is like no other – as the ultimate workhorse it is built for action and can handle off-roading with ease but also has a unique, iconic style.